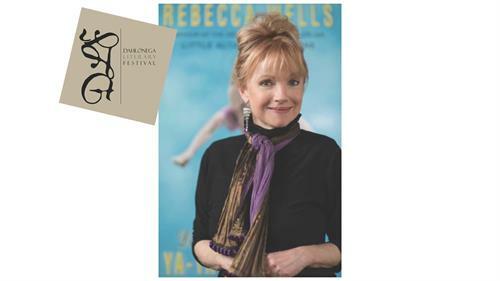 Beloved author Rebecca Wells (of Ya-Ya Sisterhood fame), will be a special part of the Dahlonega Literary Festival this year, and her appearance is a fundraiser for our new Lumpkin County library. Why not plan a Ya-Ya event in Dahlonega –attend Wells sessions, buy and get a book signed, and stay for dinner at one of our nearby restaurants? Arrive early; there is no reserved seating and the event is expected to sell out; also latecomers will not be admitted. FYI – useful websites: www.rebeccawells.com & https://literaryfestival.org/. The 2019 DLF offers other authors, workshops, and special events. Saturday, March 2nd, 4:30pm to 5:30pm; Book signing 5:30pm to 6:30ppm. $20 tickets available at https://literaryfestival.org/ ; benefitting the new Lumpkin County Library.